Published on 6 March 2012. On reflection, perhaps this isn’t the best thing to have sitting next to my laptop while I’m doing Public Health work. At least it’s short…! 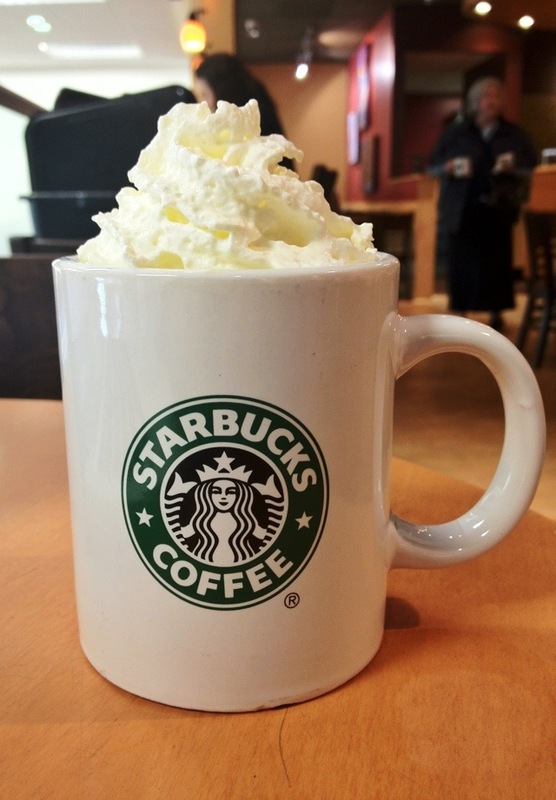 This 1,553rd post was filed under: Photo-a-day 2012, Retail, Starbucks.